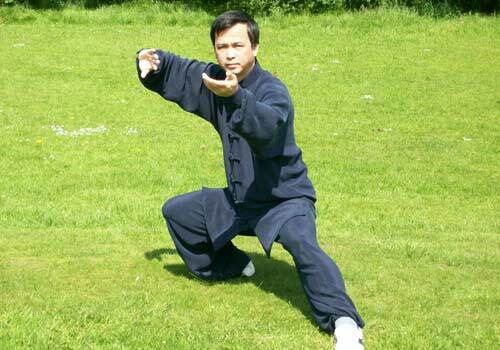 What Is Tai Chi & Chi Kung? 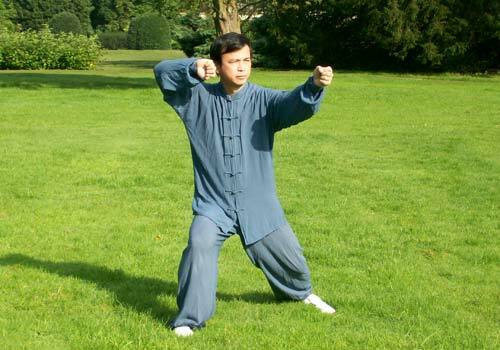 Our Chi Kung classes and Tai Chi classes in Skelmersdale are suitable for people who live nearby at Ormskirk, Wigan, Up Holland and St Helens. 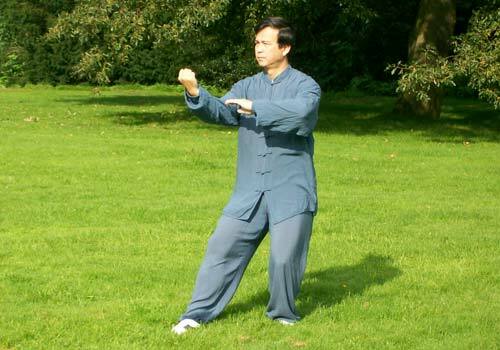 A list of our Skelmersdale Tai Chi classes can be found below. To try a class, you will be required to pay for 4 taster sessions in advance. The cost of each class is different and we do not offer pay-as-you-go drop-in sessions. As we have limited spaces per class, please do not turn up to any of our classes without first contacting the school or the relevant instructor to check for availability. For more information about our Tai Chi classes, the cost or their availability, please contact the instructor or the school. 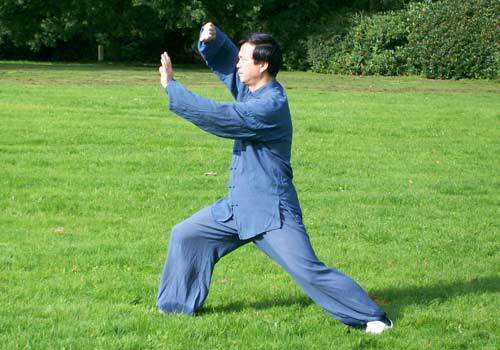 Find more Tai Chi classes in Skelmersdale. 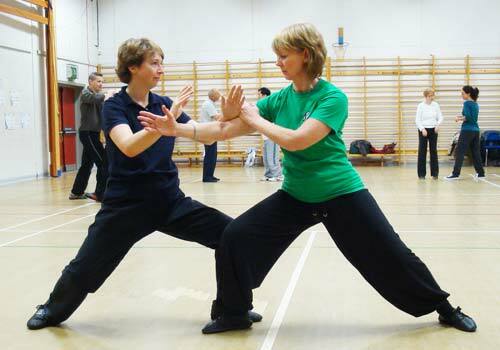 The Kam Lau School of Tai Chi Chuan is not responsible for the content of external sites.